Substance abuse does not happen overnight. Nor does it occur because of a single reason. 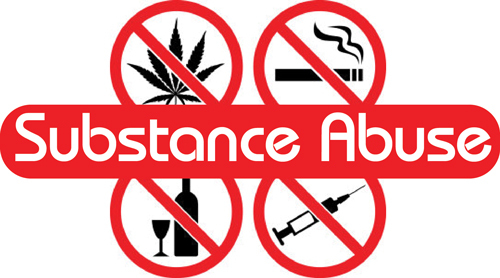 Surveys reveal that substance abuse which could happen to almost anyone is a result of different interrelated factors. Some events could also trigger drug addiction. Curiosity is among the different causes of addiction. This is more likely to happen especially among teenagers who are known to be adventurous. Curiosity leads many individuals to take drugs to know how it feels being “high.” Some persons also fall into addiction as a result of taking prescription drugs beyond what is required. Drug addiction is also likely to happen among athletes who have to improve their muscles continually. Athletes use drugs not only to improve muscles but also to reduce pain and allow them to play even when injured. As stated earlier, certain situations can also trigger drug addiction. The sudden death of a loved one and separation or divorce of parents, for example, causes drug addiction to cope up with such events. Problems in school and work can also trigger addictions. In any case, individuals with addiction problems need just one thing: drug treatment from an accredited rehabilitation center which provides the necessary treatment programs for addiction.